Blue Ridge Realty is a locally owned and operated real estate company in north Georgia, that offers our clients the knowledge and professional services that make your real estate transactions a success. 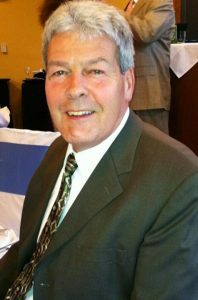 People have been buying property with our agents for close to three decades because we listen to you and match your needs to the best properties at the best price. Property owners sell their North Georgia real estate through us because we know the Blue Ridge real estate market and bring customers that are ready to buy. Our experienced Blue Ridge GA Real Estate agents live here and know what this great region has to offer. 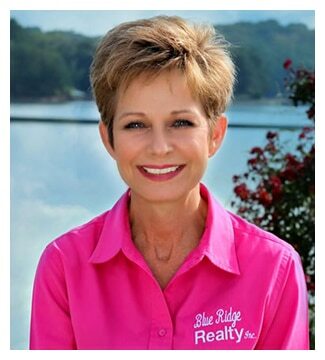 We are ready to help you with your Blue Ridge GA Real Estate needs. From log cabins to buildable lots and lakeside living, we can help you select from all the many property options available from North Georgia Real Estate in North Georgia Mountains. With so many different ways to enjoy the Blue Ridge Mountains in Georgia, look at all the real estate options however you wish. You can purchase homes and properties that give you the views you want. Maybe a house with a mountain view is just the right way for you to enjoy the area. Waterfront properties include rivers, lakes and streams; water views come in all sizes. There is new construction, built for you to just move in or buildable acreage for you to build your dream home. 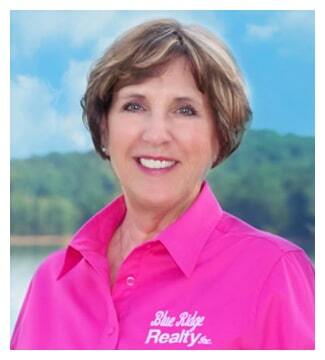 Let Blue Ridge Realty help you find the Blue Ridge GA Real Estate that is right for you! There are many ways to enjoy the Blue Ridge Mountains in Georgia. Look at all the real estate options to find the north Georgia real estate property that’s right for you. With Blue Ridge GA Real Estate you can click below to access all of the properties available in the region. Contact us to arrange to see your selection. Contact Blue Ridge Realty today. Our agents are expertise in North Georgia Mountains real estate market. We know property values and have a large network of buyers. Sell your property through Blue Ridge Realty. Relocating is more than buying a property. Your neighbors at Blue Ridge Realty know what it takes for you to settle in this community and access what you need for your comfort and enjoyment. Our pre-approved mortgage loan makes you a qualified borrower for a certain amount of money at a specific rate of interest. You will get your dream home in the Blue Ridge with our approved creditworthiness. Check out the featured properties below that show the range of north Georgia real estate options available right now! 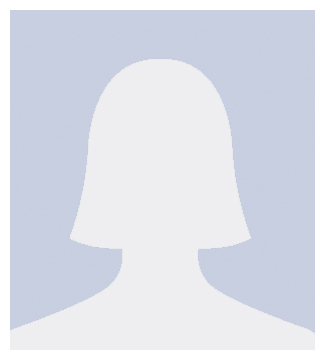 Blue Ridge GA Real Estate and the surrounding towns are conveniently located. Atlanta is a short drive to the east; North Carolina and Tennessee are “just around the corner”. Contact Blue Ridge Realty and we can show you real estate opportunities that suits your vacation dreams and give you access to an idyllic mountain lifestyle. There are many factors to establishing the value of your house. Knowledge of the local area and real estate market is essential to pricing your house to sell at the best price for you. Your house location, square footage, condition and an assessment of comparable properties are just some of the important considerations. Let us help you price it right! Land is valued in many ways but location, topography, access to utilities and public roads are just a few things we take into consideration. Let us evaluate all aspects of the land and develop a plan on how best to market and sell at the right market price. Where is blue ridge realty located? Where can you fish for trout? The North Georgia Mountains are full of trout streams including Mulky Creek, Rock Creek, Deep Hole and Coopers Creek, just to name a few. The rivers and lakes also offer great fishing, so try Toccoa River, Jack’s River or Blue Ridge Lake. 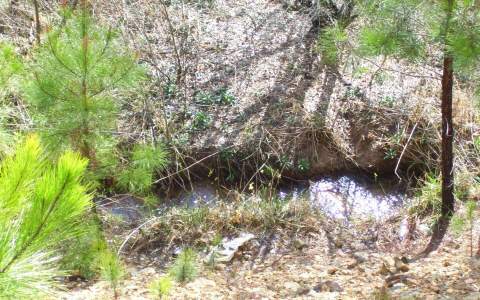 Blue Ridge was incorporated in 1886 and is the county seat of Fannin County. This small town, with a growing population of over 1,300, offers beautiful mountain views and features Lake Blue Ridge and the Toccoa River. The town is considered the Trout Fishing Capital of Georgia. North Georgia’s public school systems are operated by the counties for the residents within each county. Many public schools have developed a reputation for excellence. The public school curriculum includes all areas of academic study and also encourages involvement in competitive sports, the fine arts and civics clubs. Tell me about Blue Ridge Lake? The crystal clear aquamarine waters of Lake Blue Ridge make it one of Georgia’s most picturesque mountain lakes. The 3,290-acre lake and surrounding area offer campsites, several boat ramps, a full-service marina and public swimming and picnic areas. Blue Ridge reservoir is 11 miles long and has 65 miles of shoreline. 75% of the land is in the Chattahoochee National Forest, managed by the U.S. Forest Service. The region is world famous for the Appalachian Trail. The many national and state parks all offer trails for every level of hiker. Enjoy mountain summits, waterfalls and mossy creek valleys. What are the towns in North Georgia? We are very knowledgeable about all of the local towns and community in the North Georgia Mountains. Each town is unique in terms of location in the mountains, access to lakes and rivers as well as community services such as schools, shopping and places of worship. The whole region has seen growth over the last 25 years so whether it is Mineral Bluff, Morganton, or Blue Ridge, let us help you pick the right real estate for you. Are You Looking for North Georgia Real Estate? and our experienced professional services. North Georgia Mountains and the many surrounding communities offer spectacular mountain scenes, crystal clear lakes, mountain streams with waterfalls and scenic woodland views.The area has become a destination for many vacationers looking for hiking, boating, fishing as well as so many people now wanting to relocate to the area. We put our clients first. That means we bring all of our experience in serving North Georgia real estate communities to each and every one of our client, whether they are new to the area or one of the many longtime residents. 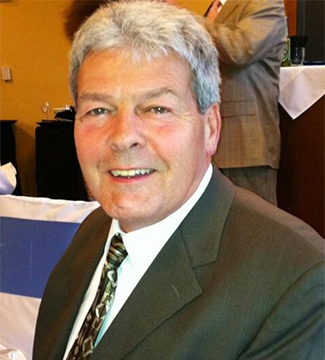 Our combined knowledge allows us to provide very personal service based on what you need. Experience matters. The real estate professionals at Blue Ridge Realty know what it takes to successfully sell your home or property. Professional service means we know how to price properties based on the current market, local community dynamics and on broader mortgage options and regional trends. Buyers can depend on this expertise to guide them to the purchase that is right for them. Being local real estate agents means we know much more than what properties are for sale.  Blue Ridge Realty agents are from the community so we can tell you about each town and connect you with the services you need to settle in and enjoy living in the North Georgia Mountains. Blue Ridge Realty is a locally owned business but we have access to ALL North Georgia real estate properties for sale. 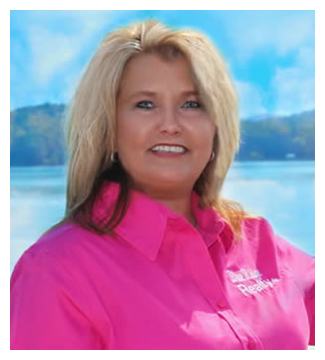 Our agents know how to help you start your property search whether it is a cabin, new construction or buildable land. We make sure you have access to all the information you need to make the right decision for you. There are many real estate options for you to evaluate when considering a purchase of real estate in the North Georgia Mountains. Many people are looking for cabins, others want waterfront property and many others are looking for acreage to build the house of their dreams.  At Blue Ridge Realty we want to show you all the great ways to enjoy living in the Blue Ridge Mountains of North Georgia. Call us!